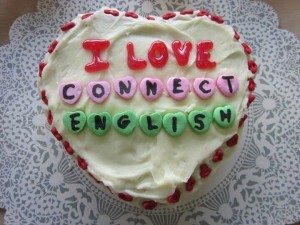 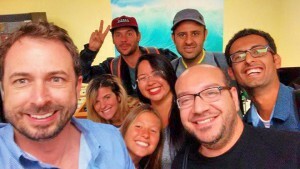 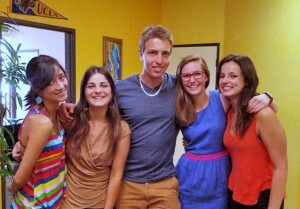 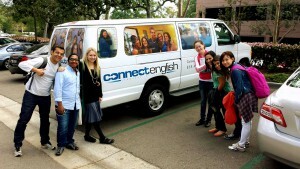 Connect English is founded on the owners’ common vision that language learning, travel, friends, academics, and personal growth are all connected. 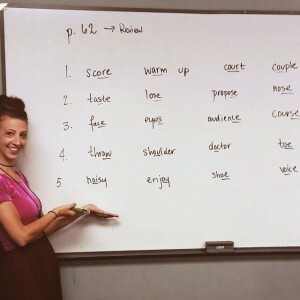 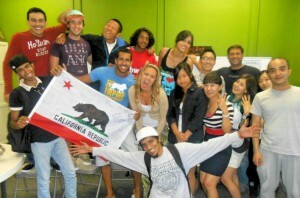 Connect English understands that quality language programs can be fun, exciting, and affordable. 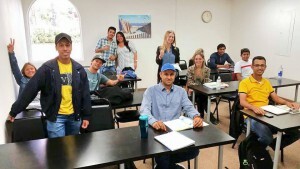 The Institute offers a variety of programs to meet the specific needs and objectives of international students, professionals, corporations, and government agencies. 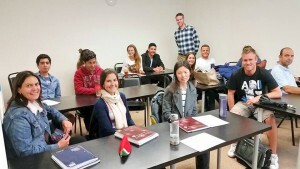 Additionally, we are dedicated to continually updating and enhancing our methods of instruction, from incorporating new technological tools, to fostering appreciation for intercultural exchange. 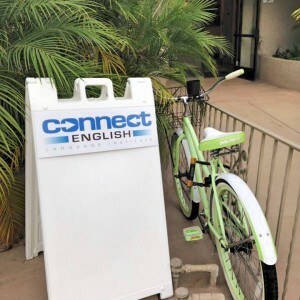 At Connect English, our most important objective is for our students to set and reach personal goals for learning and improving in the English language. 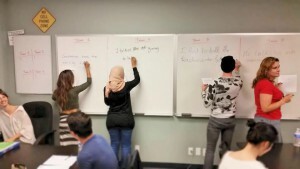 With our help, students will formulate a plan to reach their goals, which often range from improving their communication for future careers, to earning admission to American colleges and universities. 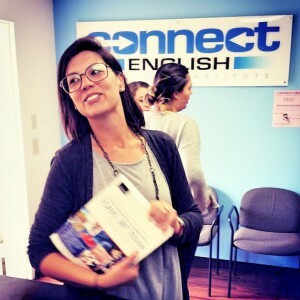 Connect English employs exceptional, highly qualified staff and teachers who will be there to motivate, challenge, and help the students at Connect from their first day to the completion of their programs. 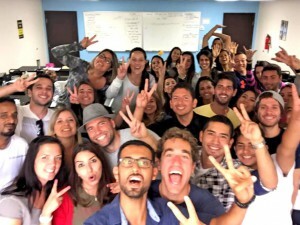 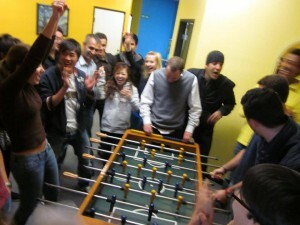 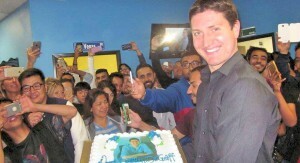 Employees of Connect English have a passion for travel and learning new cultures; many have taught abroad and brought their experiences and education to Connect. 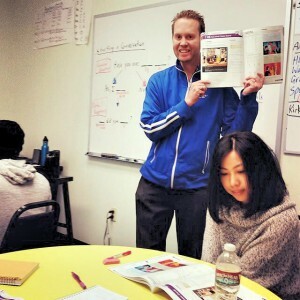 Native to the English language, our teachers are TESOL/TEFL certified and are held to the highest standards of English instruction. 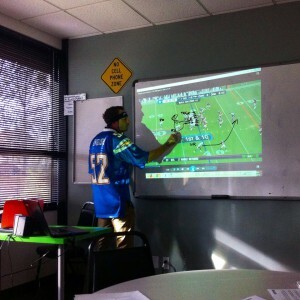 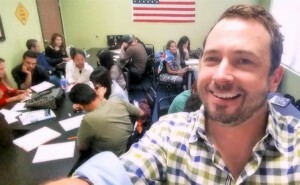 Teachers and staff routinely participate in professional development seminars to ensure they are conversant in the latest educational practices. 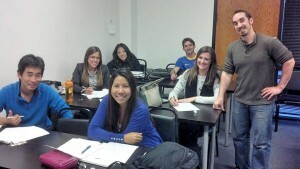 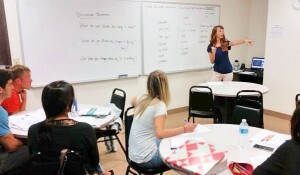 The Connect English mission is to provide non-native English learners with high-quality English language instruction and cultural experiences within the United States. 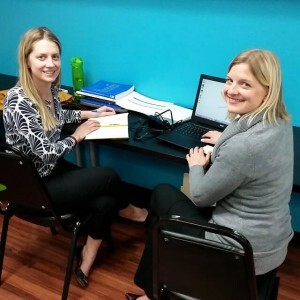 Our primary objective is to assist students in the development of a comprehensive set of English language proficiencies spanning areas such as reading, writing, listening, speaking, grammar, vocabulary, pronunciation, and test preparation. 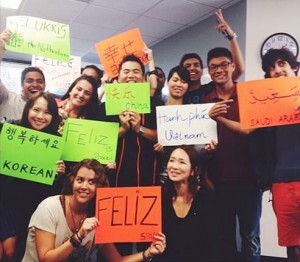 Connect English endeavors to provide a comfortable learning environment where language acquisition, travel, social development, academics, and personal growth are all interconnected. 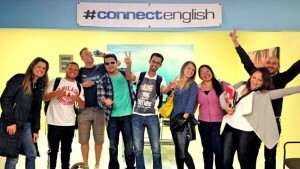 Connect English strives to create a unique, personalized, and sustainable program that assists students in attaining their short-term and long-term educational and personal English language objectives.